The SkippiPlus power wheelchair with lift seat gives children with special needs a gift of independence. Your child gains mobility, moves about independently and explores the world with other children. 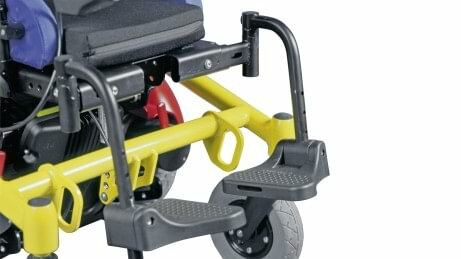 Since the wheelchair is so narrow and manoeuvrable, your child can explore every corner – even in close quarters. By the way, this also makes it easier to transport – you can take the Skippi apart in just a few steps so it fits into the boot of a compact car. 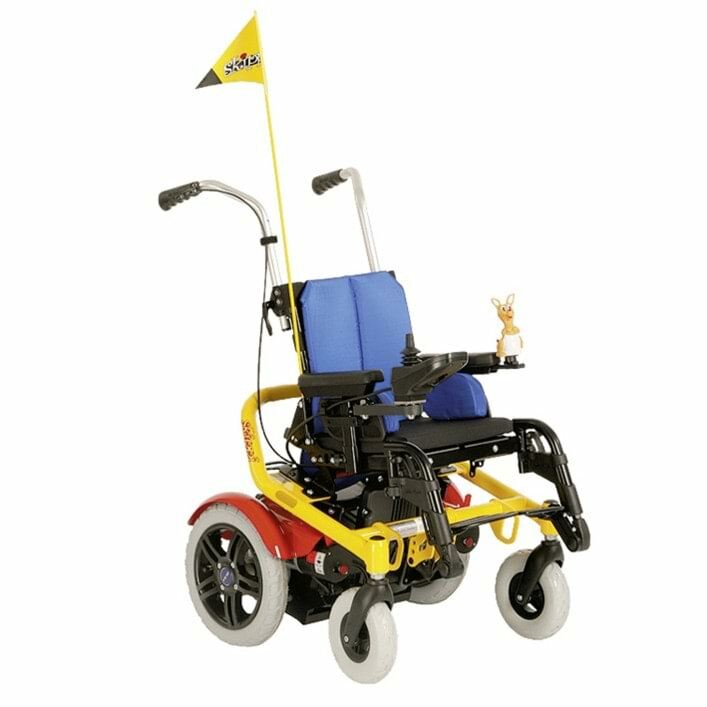 What makes the Skippi so special is that many details of the power wheelchair can be adapted to your child's requirements. We install a suitable electronic control unit according to the child's abilities. The seat depth and seat width as well as the position and angle of the legs on the Skippi can be adjusted precisely to body size. Time to embark on a journey of discovery. The Skippi can be safely secured in a vehicle using the optionally available vehicle transport kit. 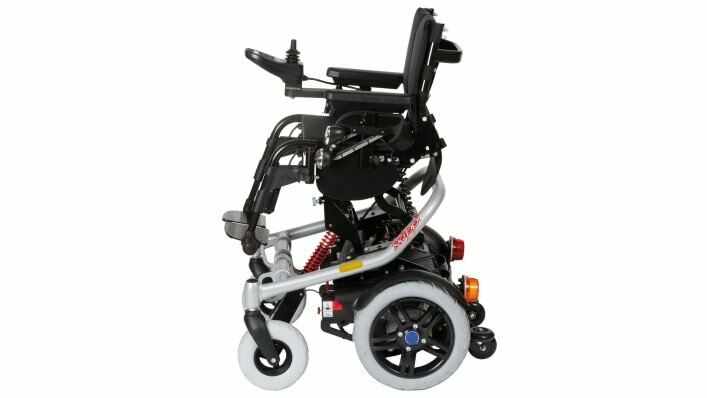 The control unit of the SkippiPlus power wheelchair includes up to three electric options. We have developed various special and environmental controls for children who are unable to control the chair well with their hands. Travelling with a power wheelchair? No problem with the Skippi. 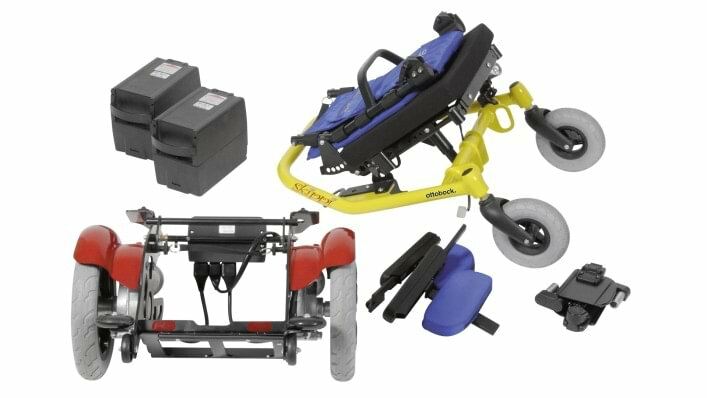 You can take the wheelchair apart quickly and easily for transportation in the boot of a regular compact car. 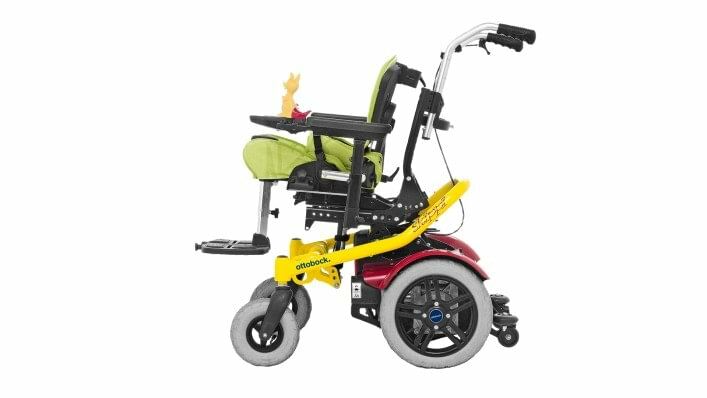 The SkippiPlus is the wheelchair model with electric seat tilt, electric back angle adjustment and electric seat height adjustment. The enAble 50 control unit has three electric options, allowing the chair to be perfectly adapted to the child. 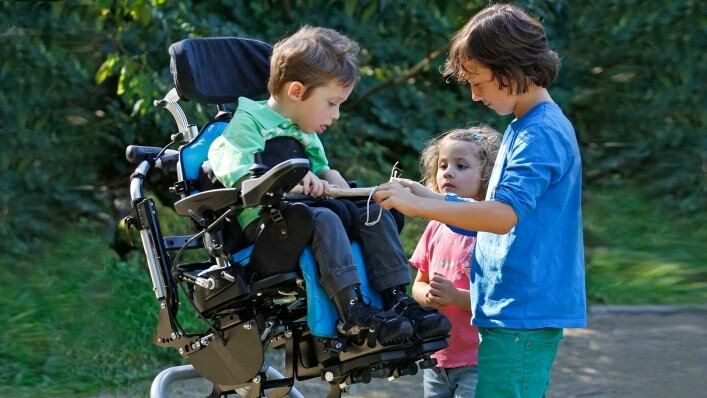 Various seating systems, such as the Squiggles system, are available as options for the Skippi in order to provide the child with optimum support while sitting. 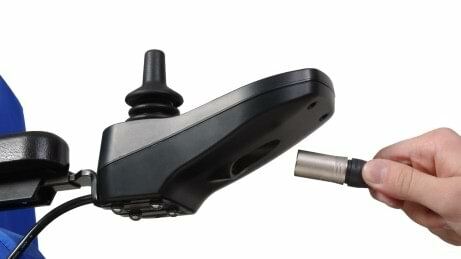 Not all children are able to operate a power wheelchair with a standard controller. This is why the SkippiPlus can be equipped with numerous alternative special and environmental controls, tailored precisely to the needs of your child.